Jane, a qualified integrative humanistic therapist, has been offering counselling in private practice to facilitate the personal well-being of individuals since qualifying in 2004. Holding an Advanced Diploma in Integrative Humanistic Counselling and a Post Graduate Diploma in Counselling Studies, Jane is able to tailor the style of counselling within the humanistic framework to suit the individual. Jane provides a non-judgemental and confidential space for individuals to explore their issues, which will be unique to each person. The core value of the humanistic tradition is that all humans have an inherent desire to grow and to realise themselves to their fullest potential. 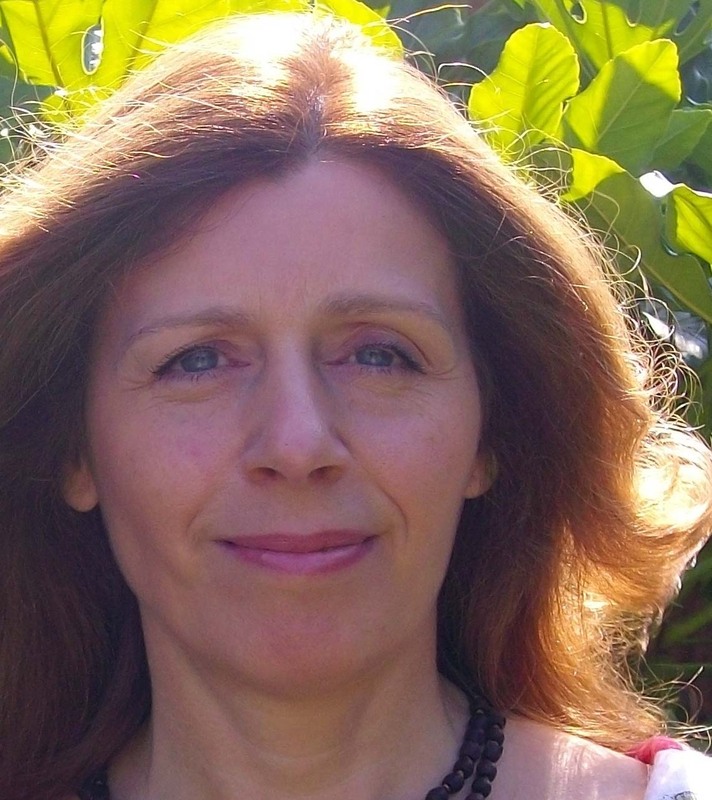 Jane studied counselling at the Iron Mill Institute, Exeter and Bath Spa University College and has been accredited by the British Association for Counsellors and Psychotherapists (BACP) since May 2010. Jane undertakes regular continued professional development and supervision and adheres to the BACP’s Ethical Framework for Good Practice in Counselling and Psychotherapy. Additional training has included Cognitive Behaviour Therapy (CBT) which is concerned with how thinking influences behaviour and Psychosynthesis which is concerned accessing our inner wisdom via the use of creative techniques. Jane is also an Advanced Practitioner of Emotional Freedom Technique (EFT) which enables the release of uncomfortable emotions through working with the meridian energy system of the body. Jane charges £40.00 for a 50 minute session and suggests that initially a commitment to six sessions is made (if appropriate), which can be reviewed at the sixth session to establish whether it is beneficial to continue counselling.